When the battle of the boxes, bits and bobs, stuff and more stuff has pushed you to your limits give Storage & More a call. 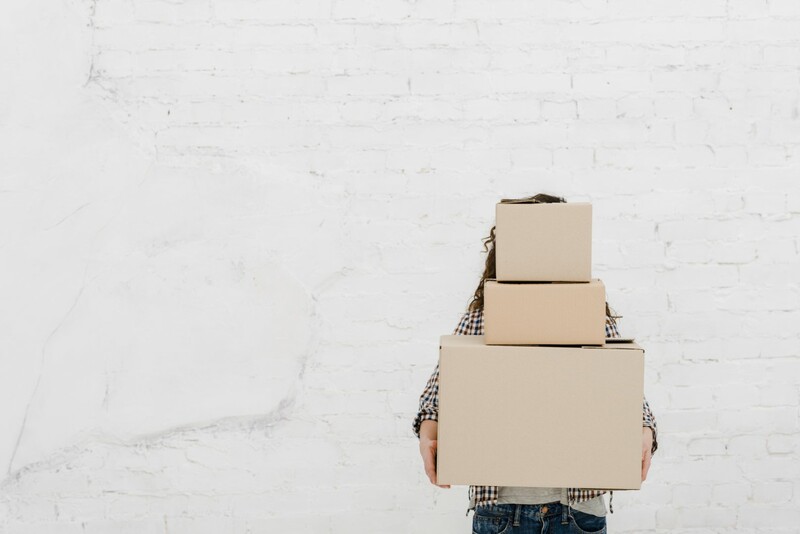 We are a friendly, professional and flexible storage solution whether you need to find a secure space for something big or something small. 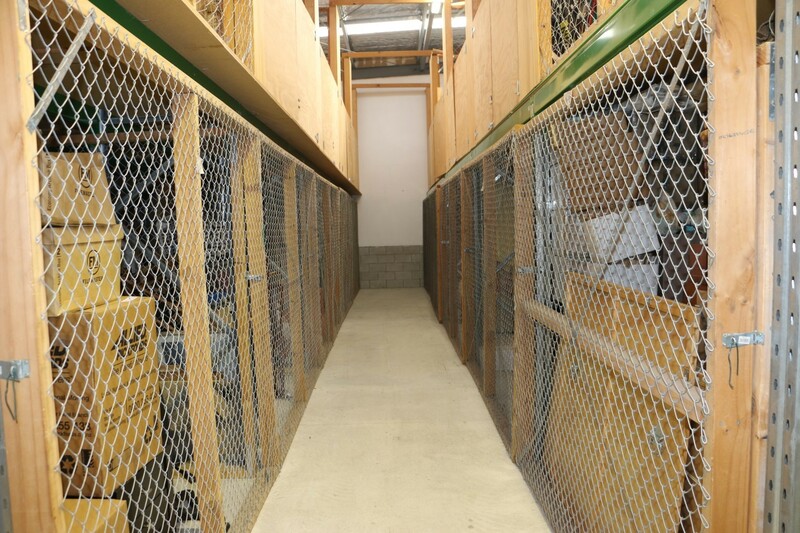 The big difference is – we manage access to the secure walk-in cages in our dry and ventilated warehouse at Snells Beach. You don’t need to worry about turning up to an isolated row of storage sheds when you unload or pick-up your property. 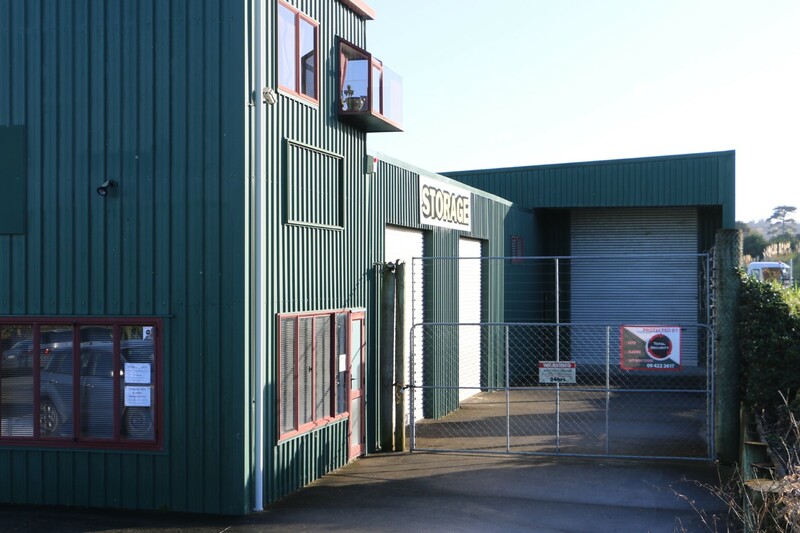 Give us a call, arrange a time to meet us at Storage & More in Hamatana Road and we will be there with a smile, a chat and maybe even give you a hand moving your stuff. Of course, we will also respect your privacy and leave you to it once we have unlocked your storage space. We had our 4 bedroom house items in storage for nearly four years, at Storage and More, after moving home from the U.K. The facilities are great and Paula and Bevan were always fantastic in arranging access, cheerful and helpful. When we came to moving recently, Bevan was on hand and helping to unpack the storage unit which is above and beyond but very much appreciated! If you need short or long term storage in Snells Beach make sure you call them today, they are the best. 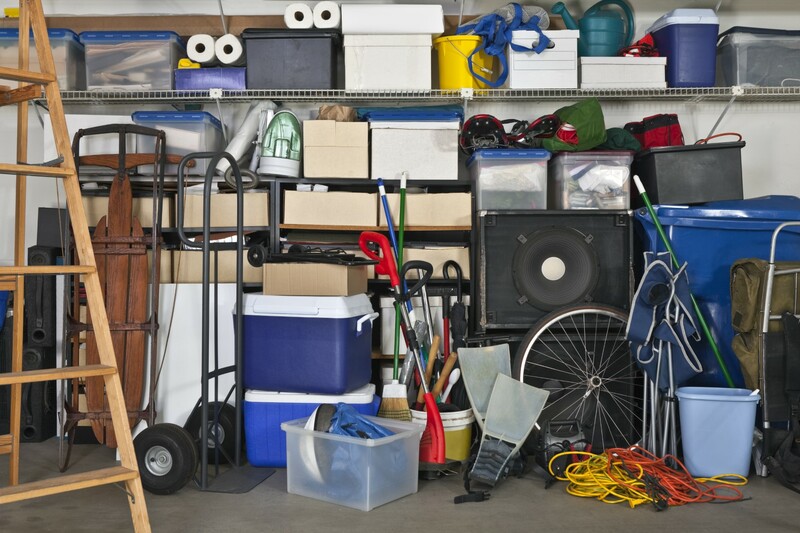 We have been using “Storage & More” services for the past two years and could not recommended them more highly. Both Paula and Bevan have been fantastic to deal with and have gone out of their way to help in every circumstance. Our furniture has been well cared for and the spaces are clean, well maintained and very reasonable. For many years Storage & More at Snells Beach was called Storage4You. In 2018, new owners have put their local twist on this great company. We are regularly on-site and monitor your property. If you are off on an exciting adventure overseas, temporarily moving out of town or hitting the road in your mobile home – the Storage & More team can see that the contents in your storage cage are all OK. When you are a long way away, there is no need to worry about damage due to undetected problems. We proactively prevent problems with regular monitoring. Tell us what you need, and we will see how Storage & More can work for you. We can store items for a day or two or years. The possibilities are endless, and we pride ourselves on being the most cost-effective storage company in the Rodney region. Yes – we are affordable and cheerful! 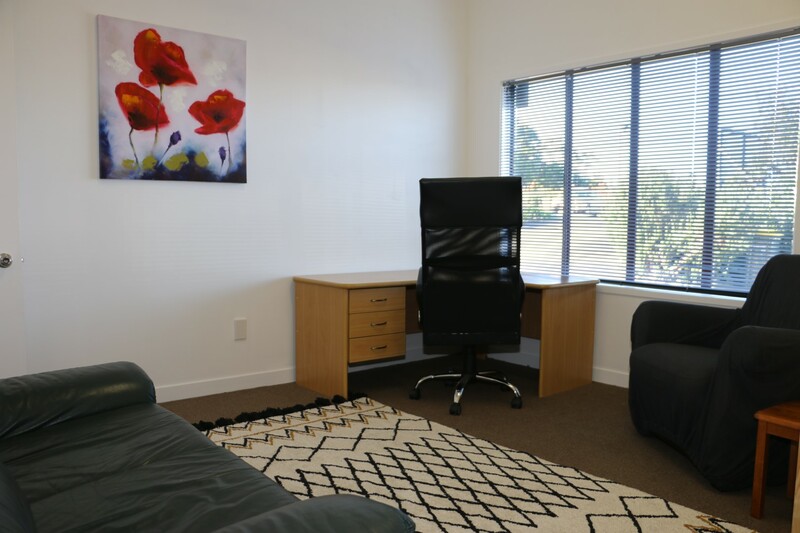 Storage & More has refurbished offices available now. We can even store you.